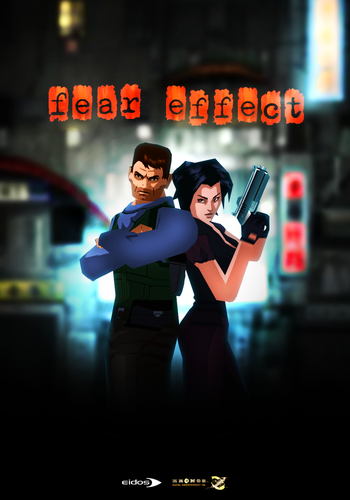 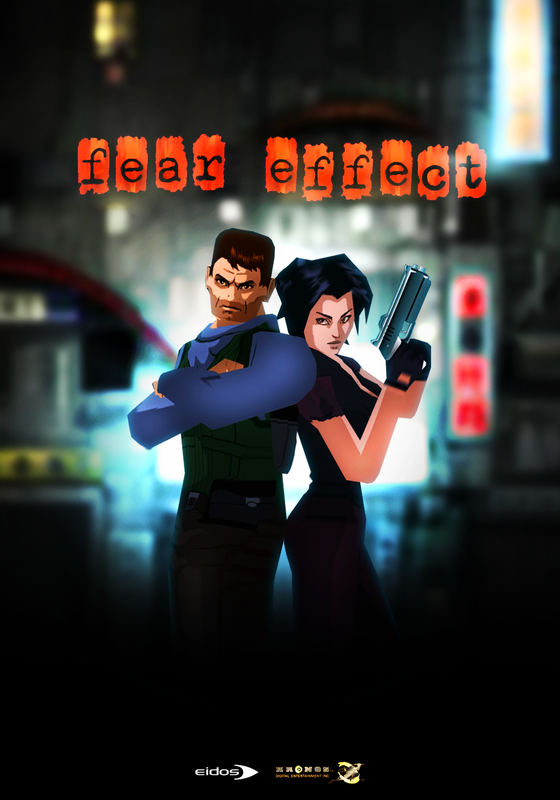 Fear Effect Games. . HD Wallpaper and background images in the Permainan Video club tagged: photo games fear effect hana tsu vachel royce glas.